GPSC Dy SO Dy Mamlatdar Syllabus for Main Exam Class 3 Adv No 51-2014/15. Gujarat Public Service Commission has published syllabus mains exam post Deputy Section Officer and deputy Mamlatdar class-3 2015. Candidates can download GPSC dyso Syllabus and GPSC Mamlatdar Syllabus form official website gpsc.gujarat.gov.in. Here we are provide GPSC Nayab Mamlatdar Exam Syllabus or GPSC Deputy Section Officer Syllabus with pattern, exam date and previous year paper available. 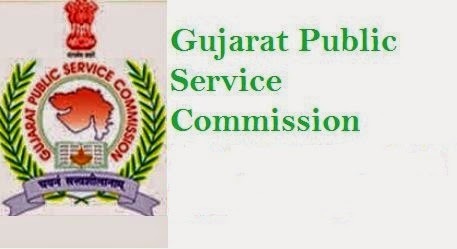 The Gujarat Public Service Commission has issued most awaited job gpsc recruitment notification for 733 empty posts of Deputy Section Officer and Deputy Mamlatdar jobs available most famous portal ojas.gujarat.gov.in The exam was conducted on 21-06-2015. Check GPSC DYSO & DY Mamlatdar Final Answer Key here.